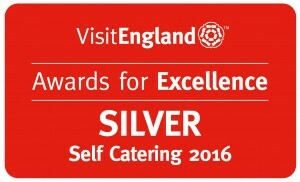 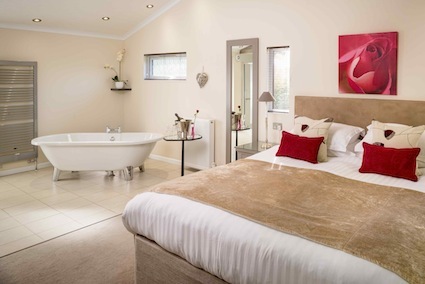 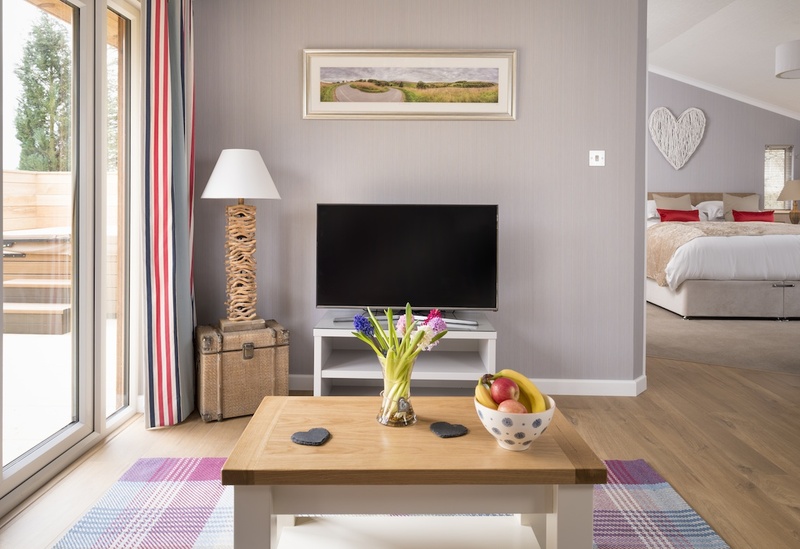 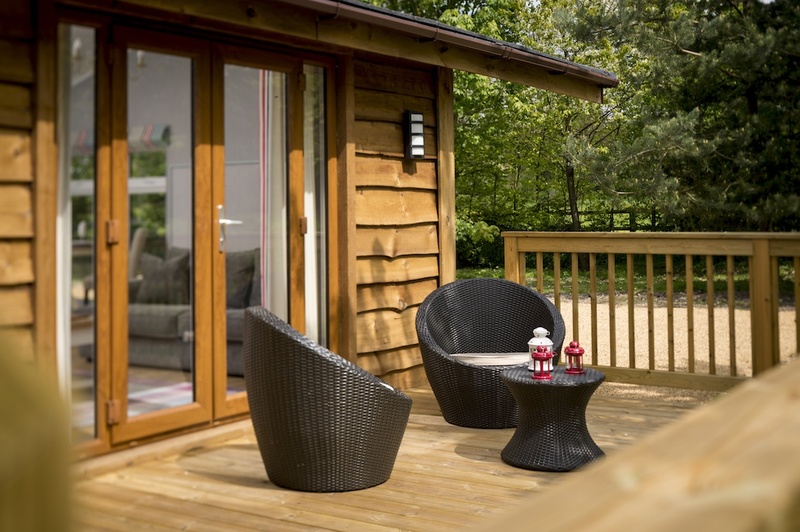 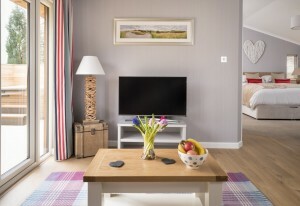 Wolds Edge lodges are beautifully decorated, well furnished and spacious. 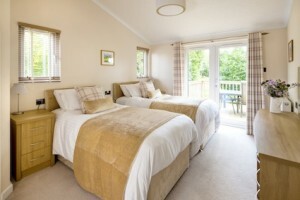 Each lodge is immaculately presented and has its own charming setting within the area. 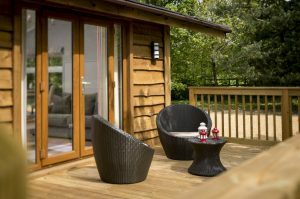 Whether it is a romantic setting for two, a family get away, group stay or friends on a cycling adventure, the unique site has something for everyone. 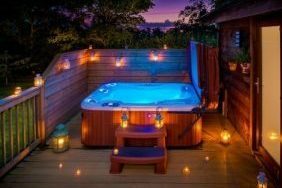 A little extra? 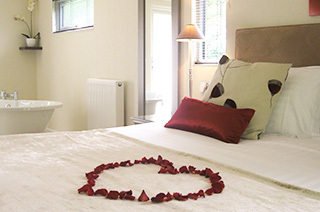 Why not make you stay extra special by adding some of our extras to create your own bespoke arrival package. Each boasts its own wooden decking area perfect for eating outdoors. 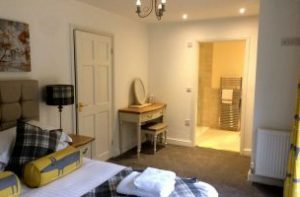 The kitchen is well equipped with a microwave, oven, toaster and kettle. 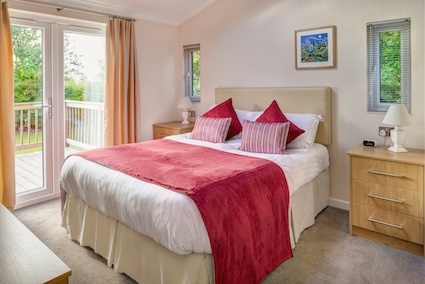 All the bed linen and towels are provided and all fuel and power is included in the price. 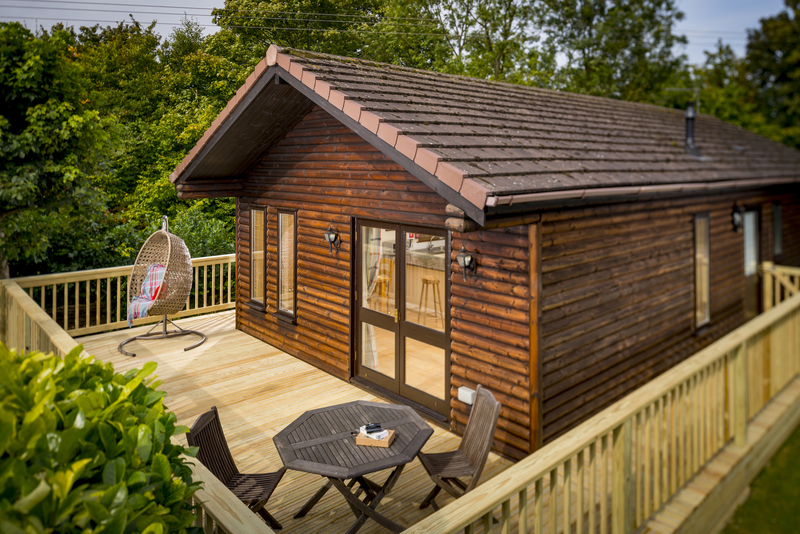 With an open plan living space, the accommodation is light and relaxing giving you the perfect base to settle and un-wind. 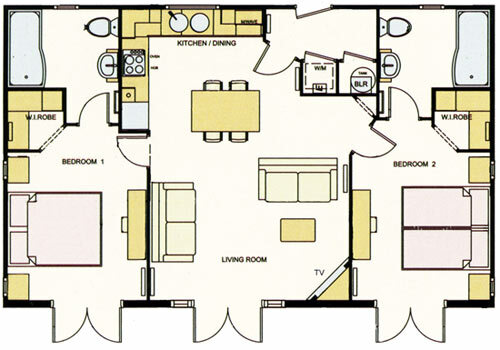 Download the 2 bed floor plan here. 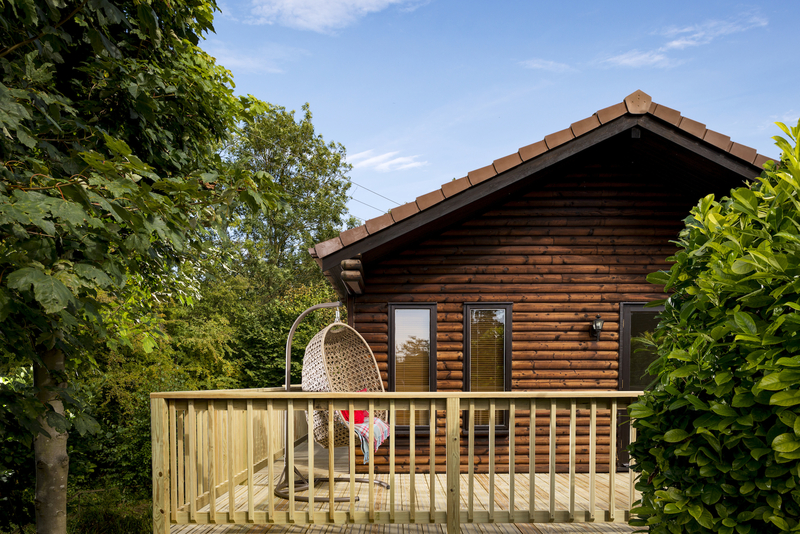 Honeydale and Lilydale lodges are ideal for the romantic getaway. 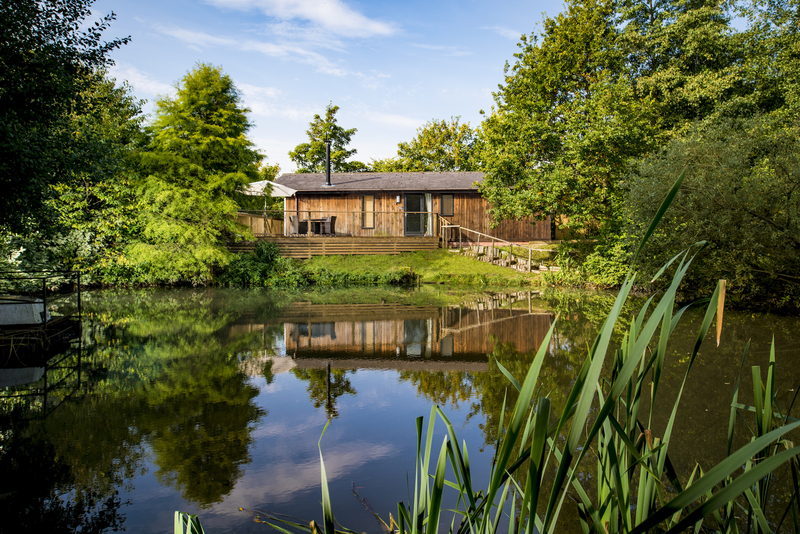 Whether it is a honeymoon break, a special anniversary or simply just to escape for the weekend, our luxury lodge will give you the ideal hideaway. 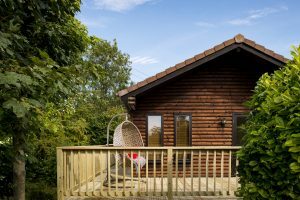 With one beautifully decorated bedroom, the lodge is furnished with a super-kingsize bed and a deep luxurious bath as well as a shower in its spacious bathroom area. The open plan living space makes this lodge feel beautifully light with plenty of space for you both. 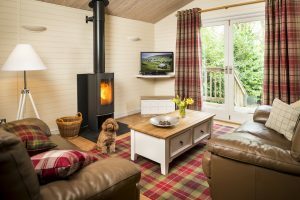 In addition to the large flatscreen TV to cosy up in front of, there is also the hot tub outside on the lodge’s own private decked area. 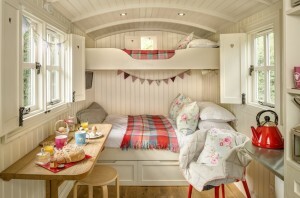 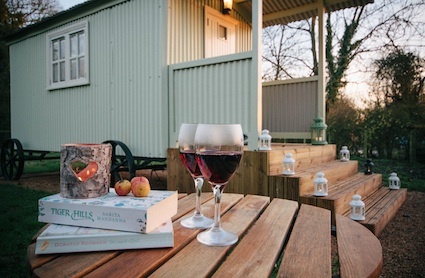 Springdale and Cowdale are our most unique accommodation to date, these perfectly sized huts are ideal for walkers and cyclists or for those looking for just a one or two night stay. 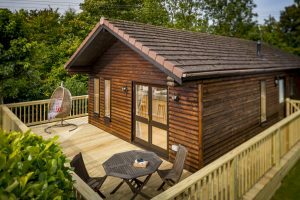 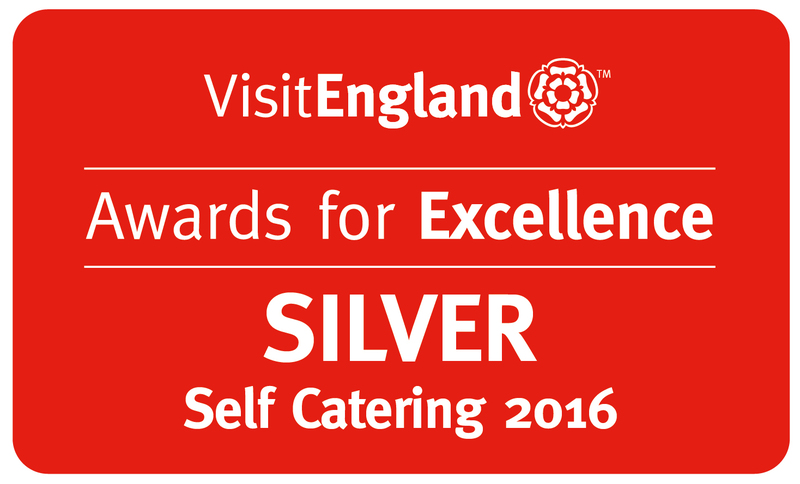 With their own fridges, microwaves, clever storage facilities and miniature log burners – our Snug Huts are different and offer all the essentials in a quirky manor. Alongside the Snug Huts we provide your very own private shower and W/C facilities as well as use of our laundry and drying room. 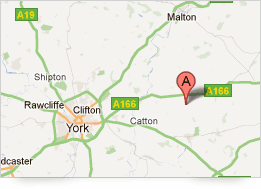 There is a secure bike store on site to make sure your stay is as convenient as possible. There is an abundance of birds and wildlife around Mill Pond Lodge, including the ducks which arrive to have their ducklings each spring. You may even be lucky enough to see our resident King Fisher who moves in at certain times of the year. 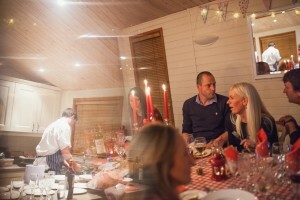 The perfect lodge for a relaxing holiday or for entertaining. 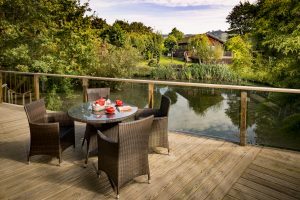 Mill Pond Lodge benefits from a table which extends to seat up to 12 people. 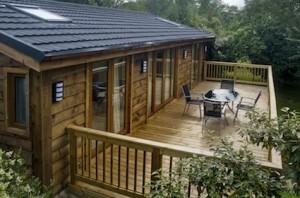 Is close to Mill Pond lodge, the decking area at the back of the lodge over looks the stream that feeds the mill pond. 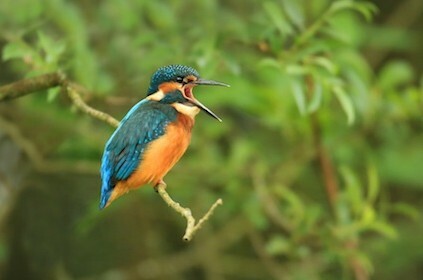 Where there is an abundance of birds, you may even be lucky enough to see on of the kingfishers fishing from the bridge. 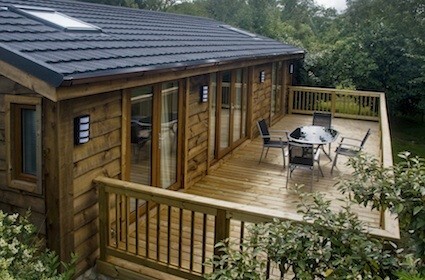 The perfect peaceful lodge for a relaxing, walking & exploring the area. 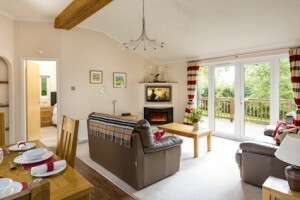 Situated in a peaceful location along side a small stream. 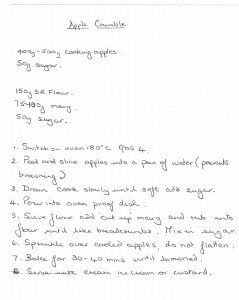 Please use the apples from around the lodges in Autumn. 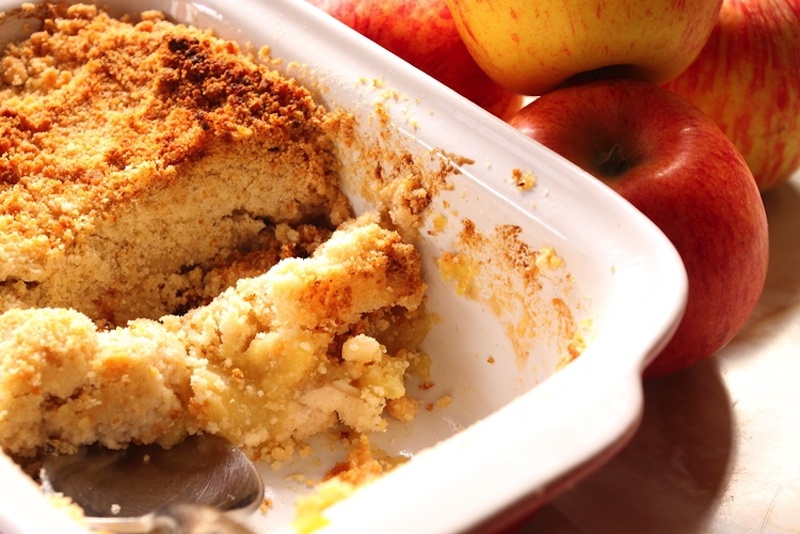 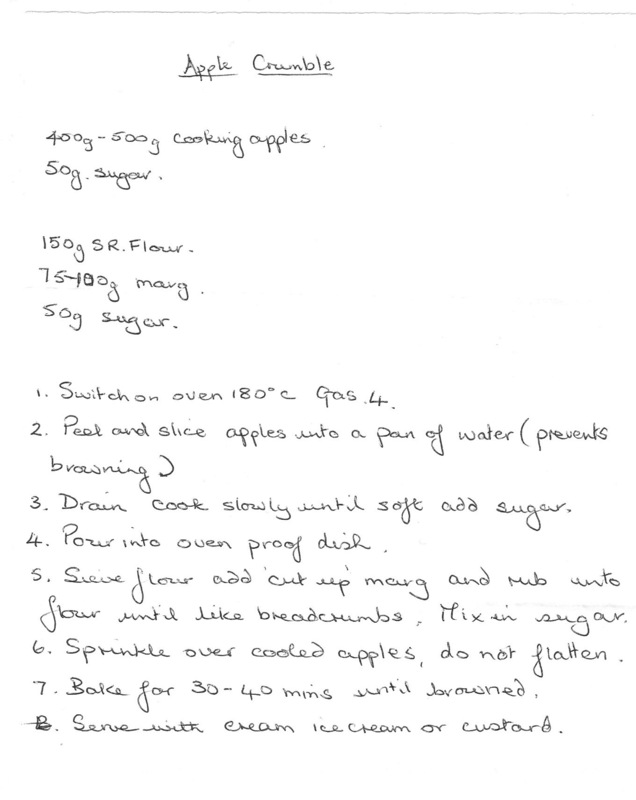 Here is a quick and easy apple crumble recipe idea from Grandma Rowland.